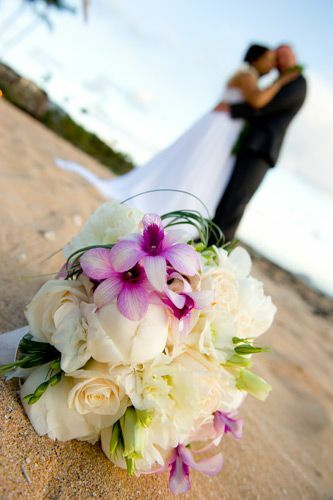 Thank you so much for the sneak preview, the pictures look really good, I wish we could do our Maui wedding all over again!!! I will be looking at the photos everyday, all day!!! We can’t wait to see how the rest turned out. When sending an email please include your names, preferred date, package selection, lodging location on Maui (Lahaina, Kapalua, Kihei, etc. ), and arrival date. ©2019 Marry Me Maui Inc.